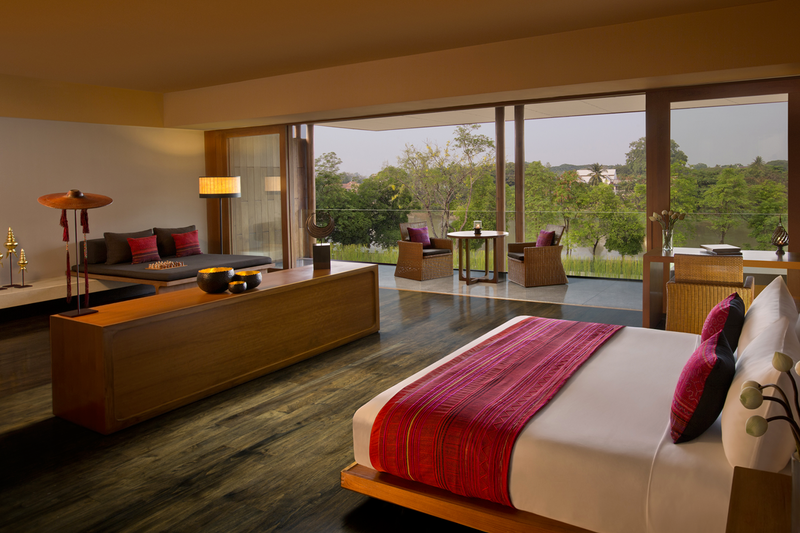 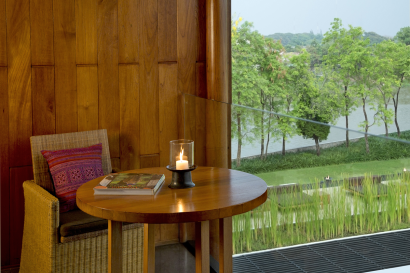 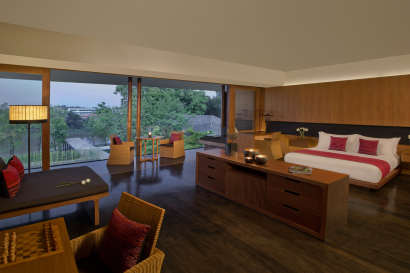 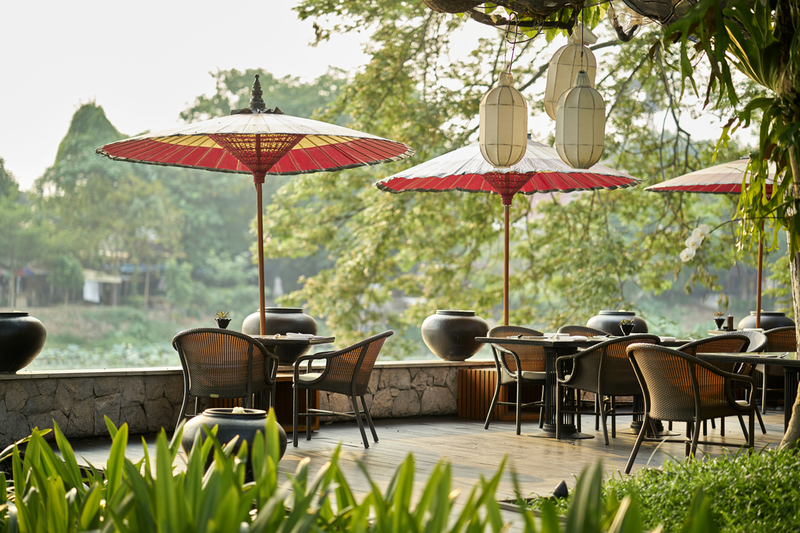 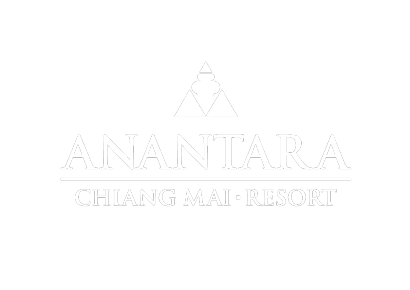 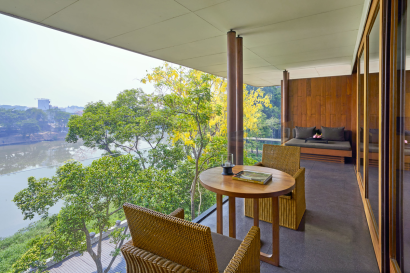 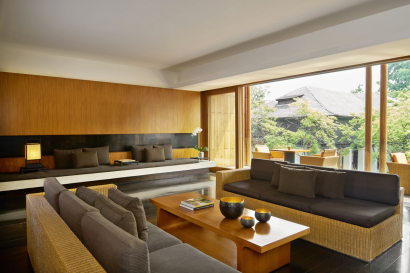 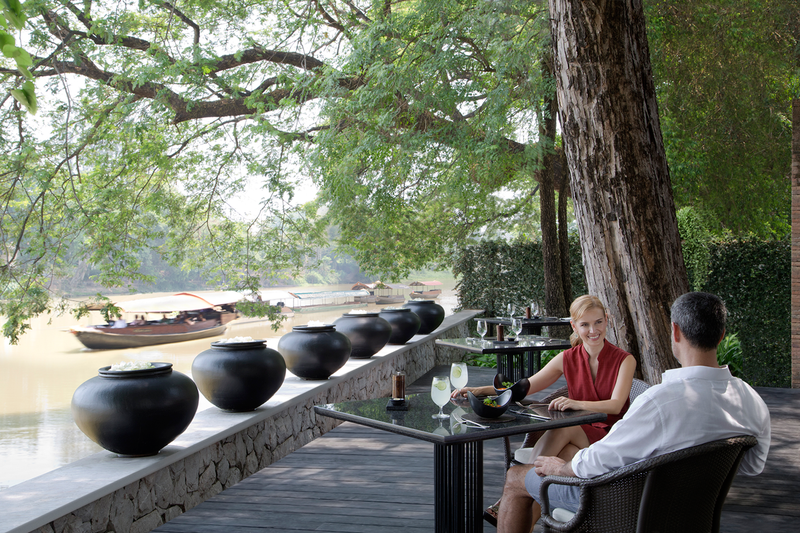 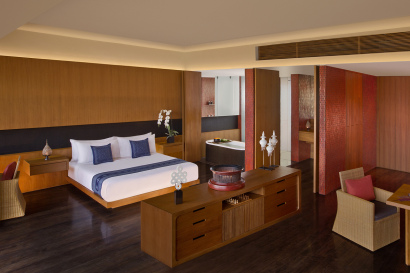 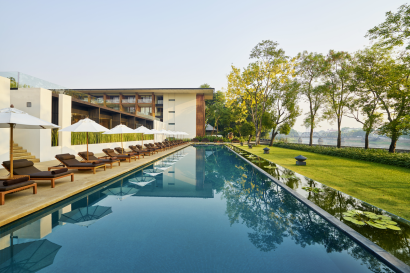 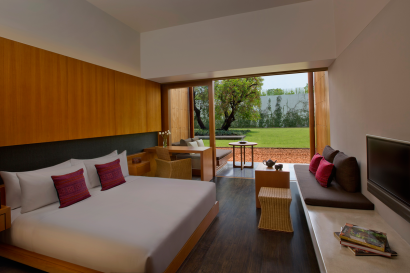 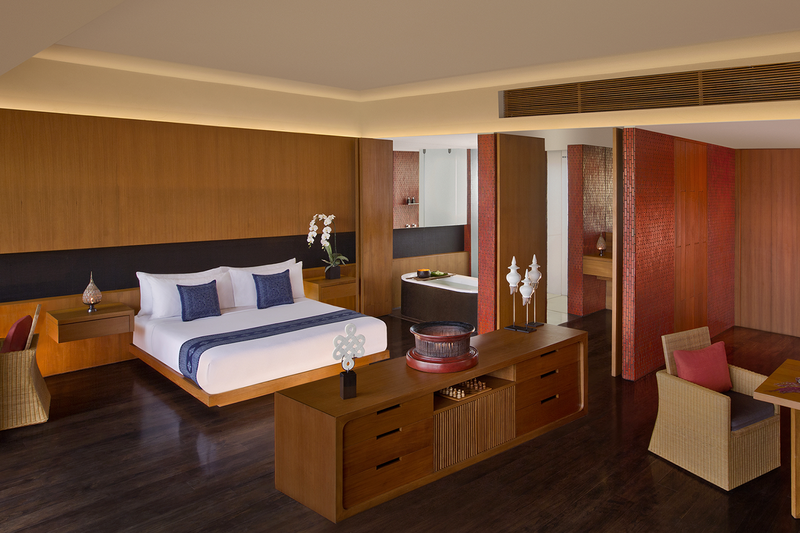 Anantara Chiang Mai Resort offers riverside luxury on the banks of the Mae Ping River in the heart of Chiang Mai. 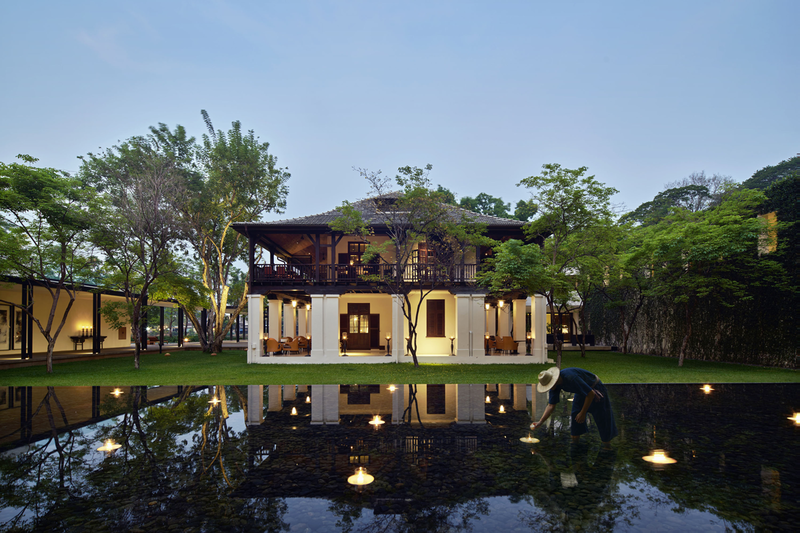 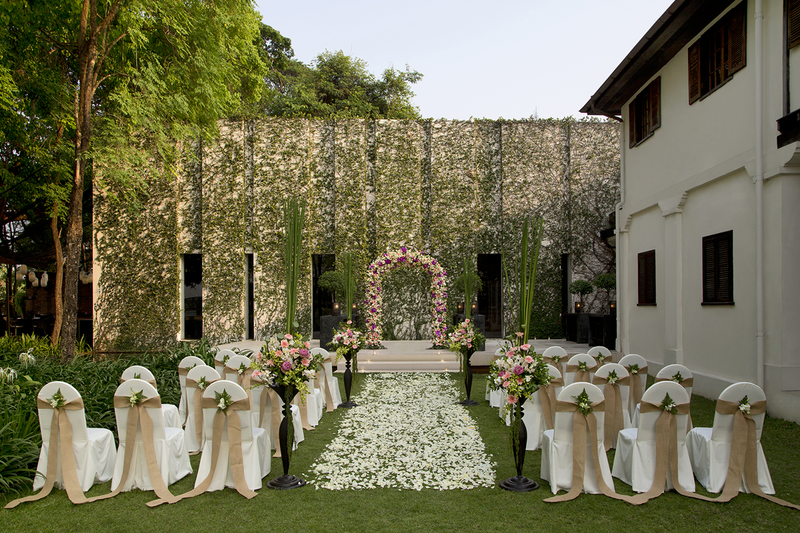 Blending contemporary, Thai and colonial elements, the resort’s splendid colonial house was once the British consulate of Chiang Mai. Reimagining this era, the house is now The Service 1921 Restaurant and Bar, charming guests with a British secret intelligence concept and Asian culinary journeys full of mystery and intrigue. 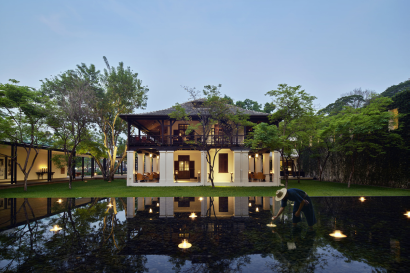 The resort also celebrates northern Thai and ancient Lanna Kingdom culture with signature experiences to immerse guests in the stories of local heritage.